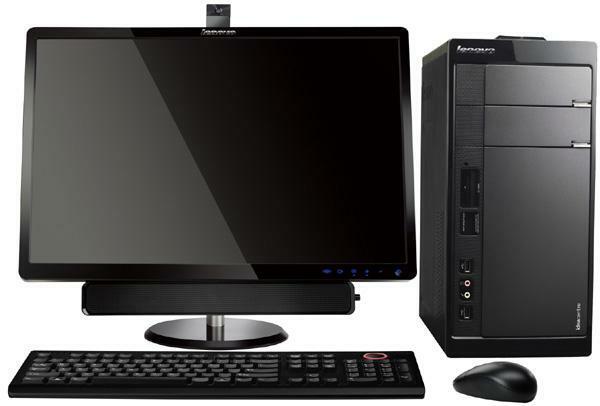 At the time of buying computer one question will surely come in mind is that what should I prefer to buy whether a desktop PC or a laptop? At the end you should buy one depending on your requirements and uses. Here let us know about these two species of computer technology according to their specifications. 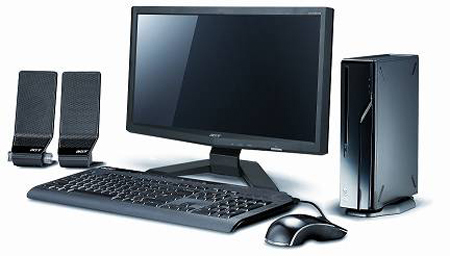 A desktop PC is a computer which is on desk in your office as well as home. It contains Monitor, CPU, Keyboard, Mouse that means it has all separate parts. While opposite side a Laptop comes with all in one device which can portable. So you can easily move from room to room when you work . Also for business people, they can use it while they will travelling.It has in built monitor, in built keyboard,in built mouse. In the past when you want fast computer then you had to buy desktop computer compulsory. Now the thing is different. 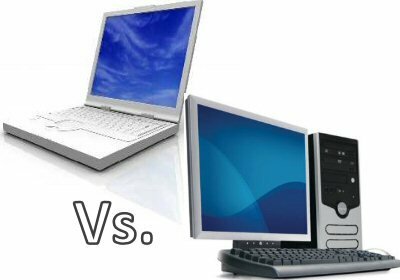 As a speed wise both desktop and laptop are similar and we can say both are equal. The difference between them at the ability of playing games.If you buy computer for playing latest games then you should buy desktop and if you want to buy for use internet,view photos, type some documents, etc then you should go for laptop. This point you should keep in your mind when you buy PC.CPU is the brain if computer and RAM is the place where your programs are saved.Also know about graphics card which determines how well your computer play games and Hard drive which determines how many programs,music as well as video files,documents are stored in it. 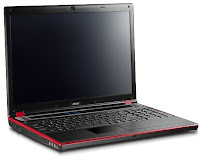 Laptops are little bit expensive in price and not good in above specifications.At the other hand at the same rate even lower than that range you will get good desktop computer with better specifications. When you buy computer please look for model with Intel's core i3, core i5 and core i7 CPUs or AMD's Phenom II CPUs. Computer monitor screen size is depends on your uses and choices. In laptop, generally 15in is more comfortable in use. It is just heavy but you will see better and lot more programs on it at once. In desktop computer, 22in is good enough for use. Also 24in,27in model available in the market. So please careful about choice of monitor because it is only one device that you will see it every time when you use computer. New laptops and desktops come with software ? 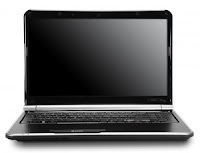 Yes folks, all laptops and desktop computer of all brands are generally come with some fixed software like office programs,watching movie software,games, CD or DVD burners, educational software. Finally, if you want to use computer at home as well as take to work then you should go for laptop. Also anyone want more freedom to room when using at home then choose laptop first. 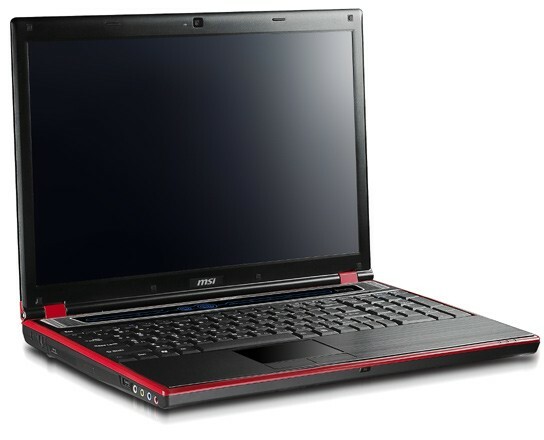 A fully charged laptop is used few hours easily. At the opposite desktop PC restrict your area to working form where your computer is. If you have big amount of string data or a computer that let you play the more games then you should buy desktop PC.The powerful desktop PC are generally less expensive then similar range of laptops. The most advantage of desktop PC is it can be easily expanded if your choices change that means you can add more storage RAM or better graphics card. Also you can change hard drives in most cases and add more RAM. So make a decision on based on these above parameters and your will finally have your required specifications. yes, you are right many sites are available to help people for selecting particular computer and also online buying available. now on Christmas offers many benefits put on purchasing..
awesome so cheap and working well like a new one. I really like it and satisfied with it. Best Customer Care and Fast Shipping. They also have attractive deal on Christmas. hat is the thing that has happened, at that point the Charger could stop working and won't charge compact workstation. Despite the likelihood that the device is up 'til now working and you see this issue, quit using it. It could be a fire peril and that is a risk you shouldn't take. Definitely, these frolics have proved to be a boon in the area of fun activities.unblocked bloxorz With the support of these activities people can enjoy and relax even while sitting at home in front of the computer.